Jesus has already used analogies of baking and agriculture and commerce, so it is only fitting that He also share with His many fishermen disciples a fishing-related parable as well. Here, Jesus says that at the end of the age the angels will gather together all kinds of people, just like catching fish in a net, and separate them between the evil and the good. Here we see a phrase that Jesus has said several times in discussing hell: “there will be weeping and gnashing of teeth.” Now what does this mean? I think it means that there are two types of people in hell: those who are sad (weeping) and those who are angry and wouldn’t accept Christ even if given yet another change (“gnashing of teeth”). As CS Lewis once said, the gates of hell are locked on the inside, not the outside: for once Christ’s loving Spirit is withdrawn from your hearts, all that is left is your sinfulness, and you do not even want to join Him. One question which arises with regard to this parable is who the “fish” are—does this represent all mankind, or just those who were attracted to the Gospel? 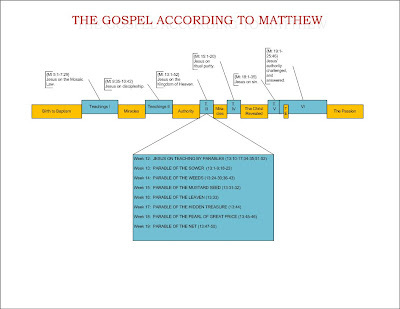 My opinion is that this represents only those who were attracted to the Gospel. Notice that not “all fish” from the sea were captured—rather a subset of them (“fish of every kind”). I think that this parable is similar to Jesus’ statement about false teachers and false believers from the Sermon on the Mount (Matt 7:21), when we are told that many would call Him Lord but be cast away on the last day, not having known Him. 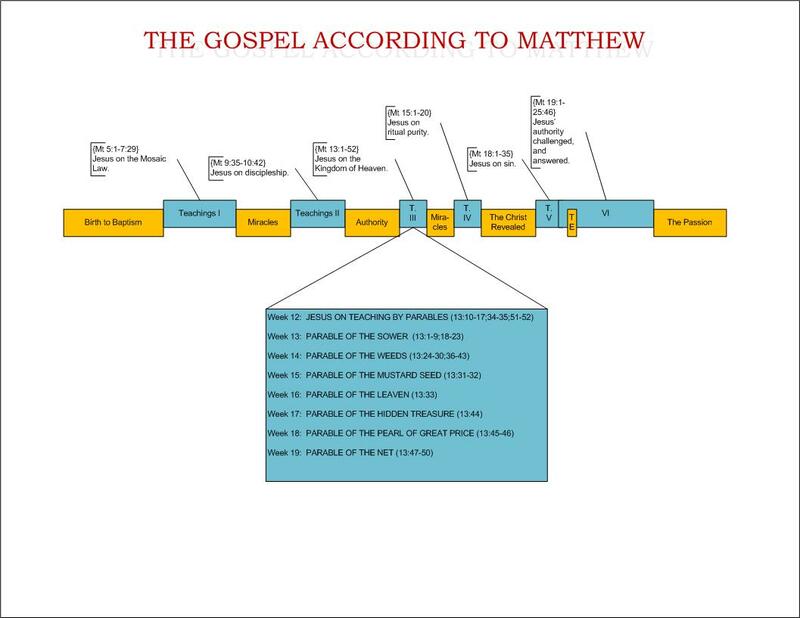 Similarly, the Gospel (here pictured as a net) will capture many at the end of time; however, not all of them will be able to be kept. Some will be inedible fish—those people who taught false doctrine, heresy, or claimed to follow Christ but never truly had a relationship with Him. And they shall be cast out and not kept.